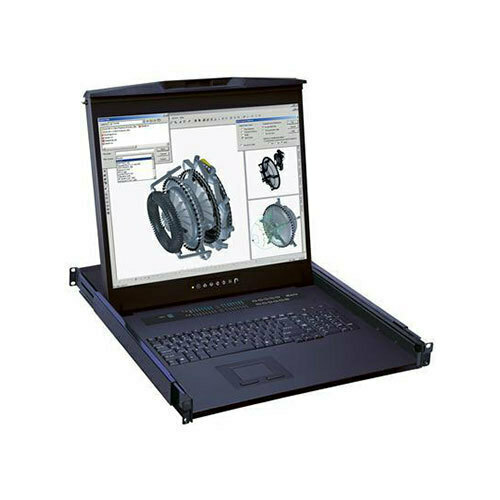 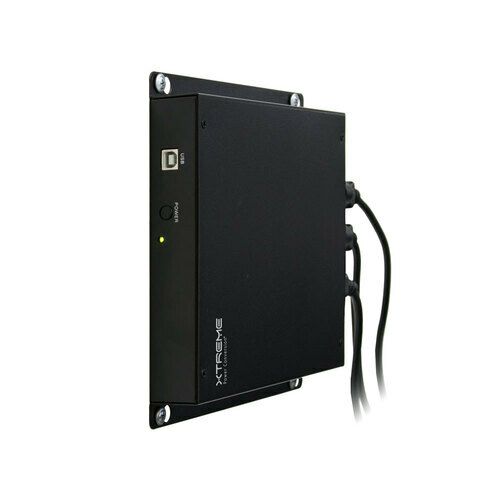 An open frame server rack can provide ease in mounting equipment at all four corners as there are no doors or side panels. 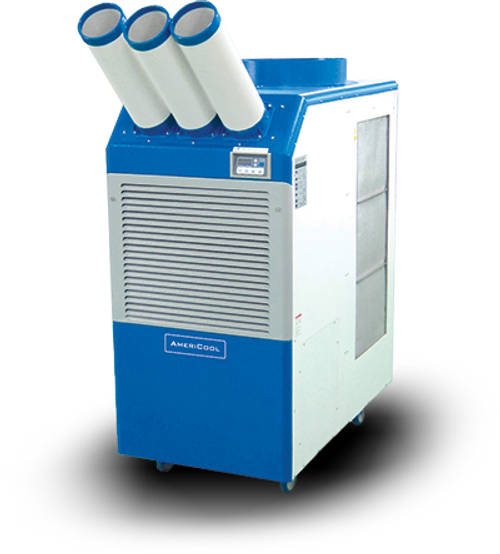 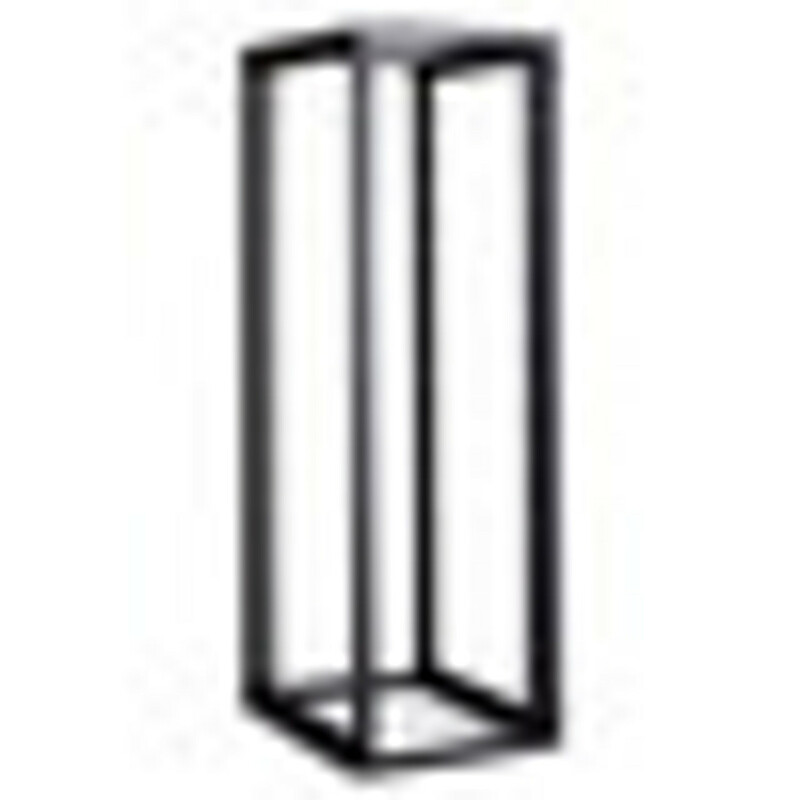 Used when security issues are not a concern, 4 post or 6 post racks are economical, less cumbersome to manage, and remove any concern about overheating and airflow. 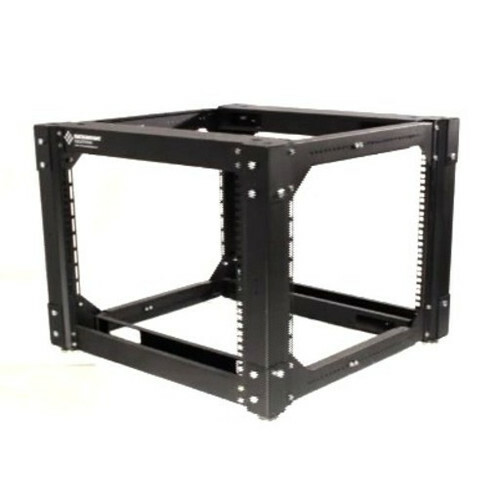 We offer 4 post and 6 post server racks for sale for maximum equipment versatility, ranging from 9u to 54u high. 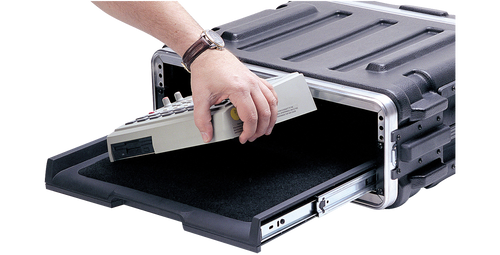 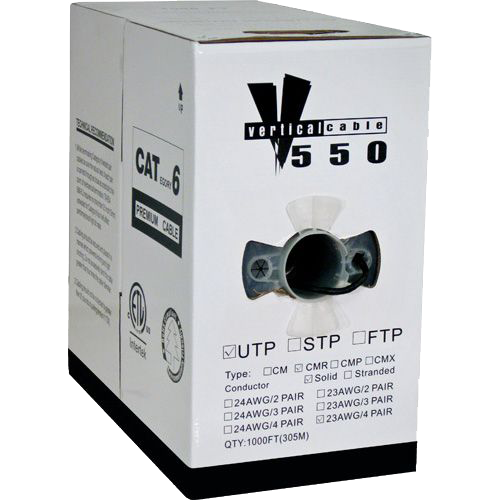 Static weight capacities of our open racks range from 400 lbs to 3000 lbs. 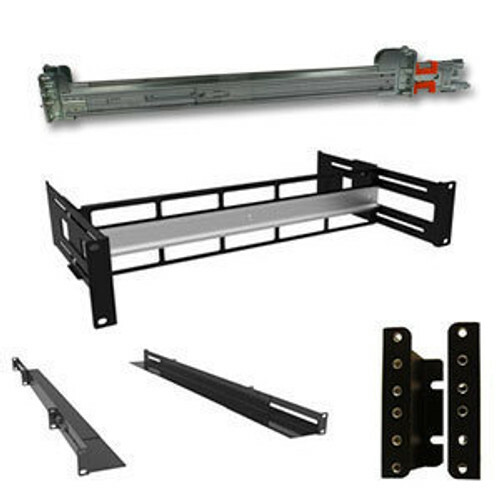 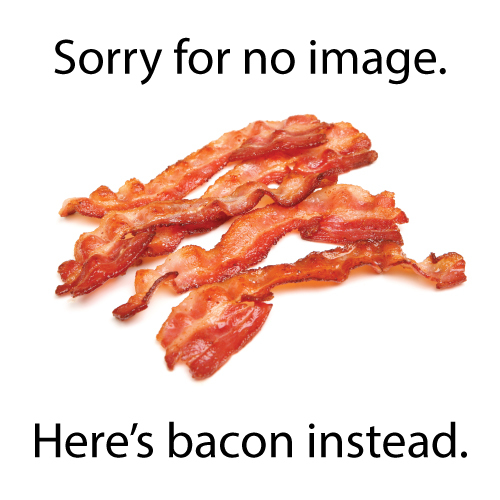 Select from 10-32, 12-24 or M6 square open frame server rack rails for mounting your IT equipment. 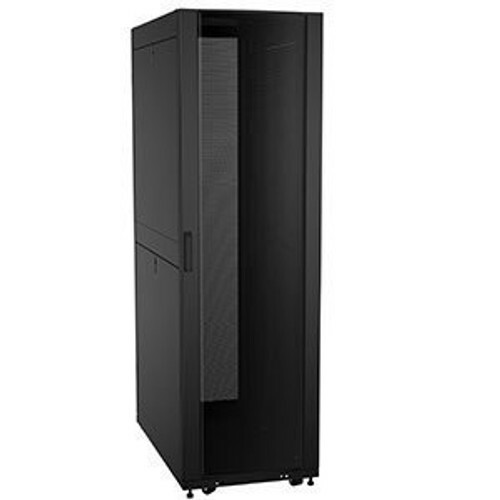 The Cruxial 6 post open racks can be turned into enclosed server racks at any time by ordering side panels, front and rear doors, making it the best value for upgrading at a later date. 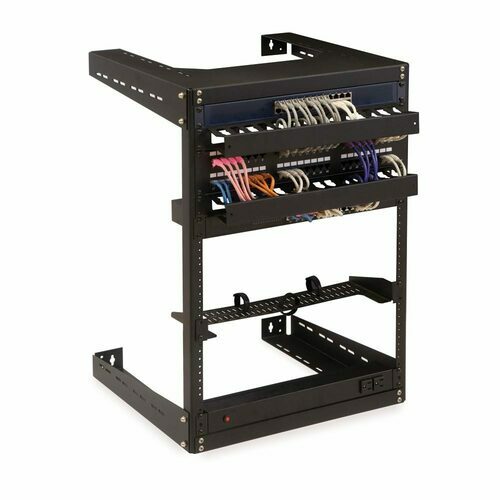 Made in the USA, these open frame server racks ship either knocked down or fully assembled, depending on the model selected. 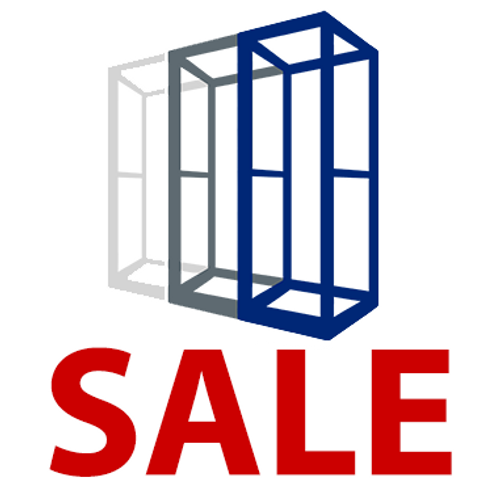 Order your server racks for sale online, call your account manager toll free at 1-800-962-2576, or email sales@serverrack.com to discuss which server rack frame works for your project.